Seema Kumar is the Country Leader for Developer Ecosystem Group in IBM India/South Asia. 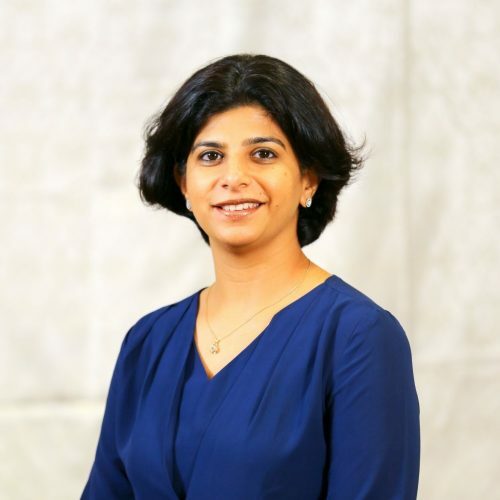 Seema leads IBM’s developer advocacy efforts in the world’s second largest developer market working closely with developers across enterprise customers, GICs, SIs, ISVs, startups and students. A technologist at heart with a career spanning several roles including software development, product consulting, product management, partner enablement and ecosystem development. She is an IBM Certified IT Specialist Thought leader and a member of the IBM Academy of Technology Leadership Team. She is a recognized speaker at various external and internal technical conferences. Organisations across the world are embracing AI in different ways and in our experience we see that the journey to AI is best achieved by ensuring a strong underlying data platform and information architecture. This session will talk about the foundational building blocks for climbing the AI Ladder and how leading enterprises are adopting a trusted analytics foundation based on a solid Information Architecture to build actionable business analytics, thereby progressing their AI journey.